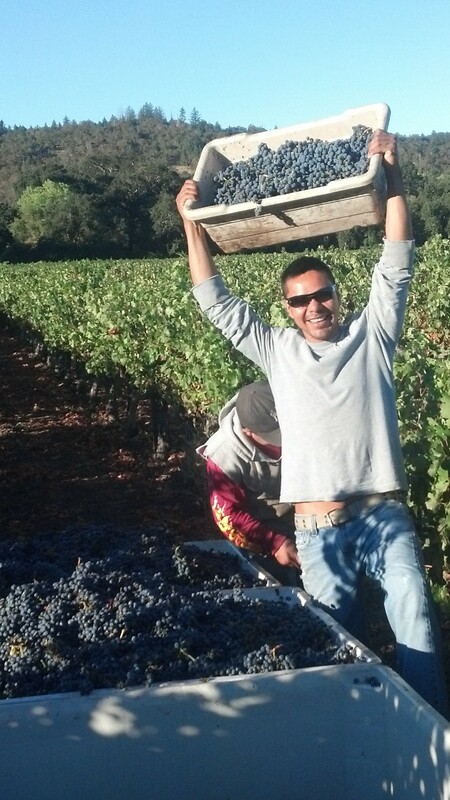 What else is there to do in Napa Valley besides taste amazing wines? 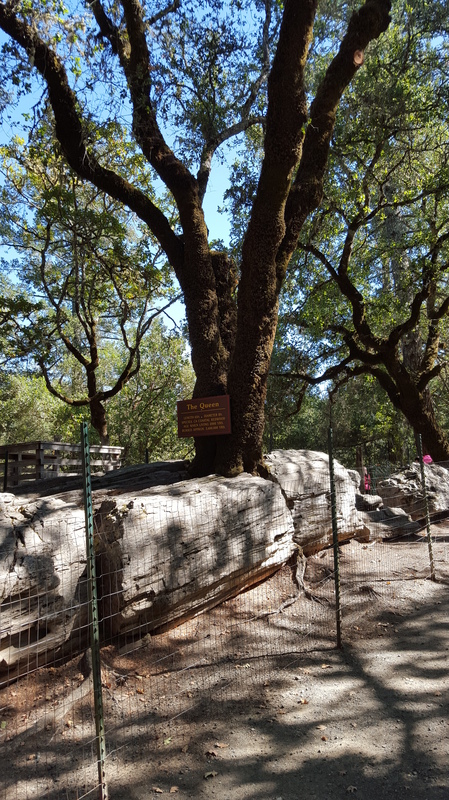 Well, if you must know, you can take a little hike through the Petrified Forest in Calistoga. A gift shop filled with pretty stones + a self-guided tour through the discovered whole, petrified redwood trees = a nice Sunday afternoon.